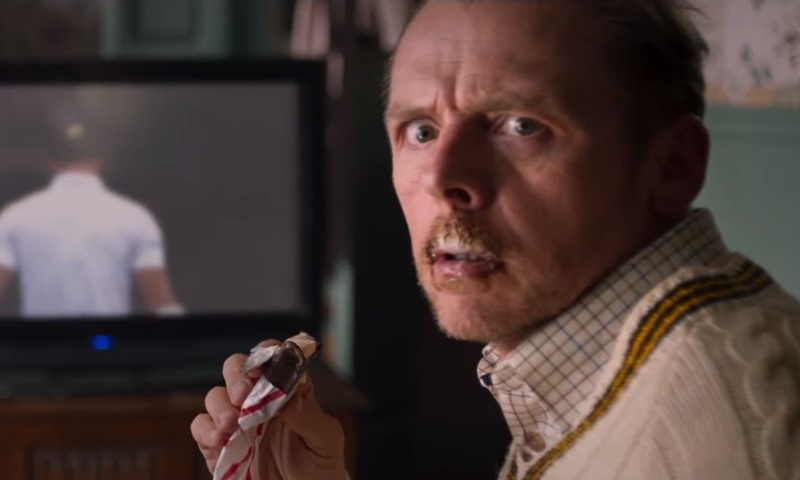 Beloved British actors Simon Pegg and Nick Frost are back in new comedy horror flick Slaughterhouse Rulez, directed by Crispian Mills (A Fantastic Fear of Everything). Sony has just released the official trailer for the film, which can be seen below. If you loved Shaun of the Dead, then this new creature flick might be right up your alley. Butterfield, Finn Cole, Hermione Corfield, and Michael Sheen also star. Sony Pictures is promising that the film will debut in Cinemas on October 31st – Halloween.